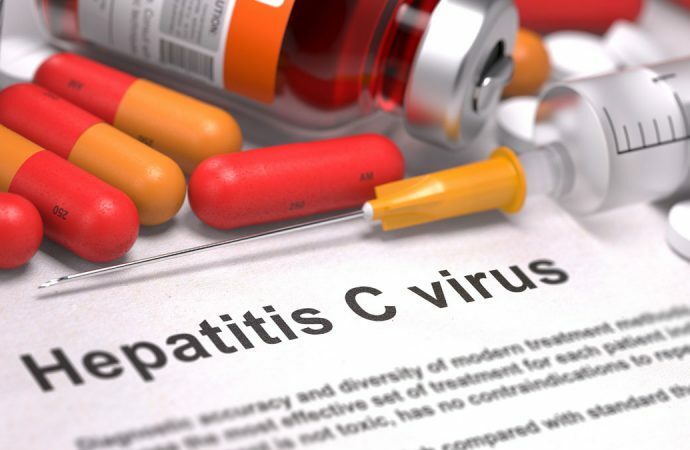 US – Health authorities in the US have approved the first pill to treat all major forms of hepatitis C, the most recent in a series of approvals that have reformed drug treatment of virus that destroys the liver. The Food and Drug Administration (FDA) approved a combined pill manufactured by Gilead Sciences for patients with or without liver damage. 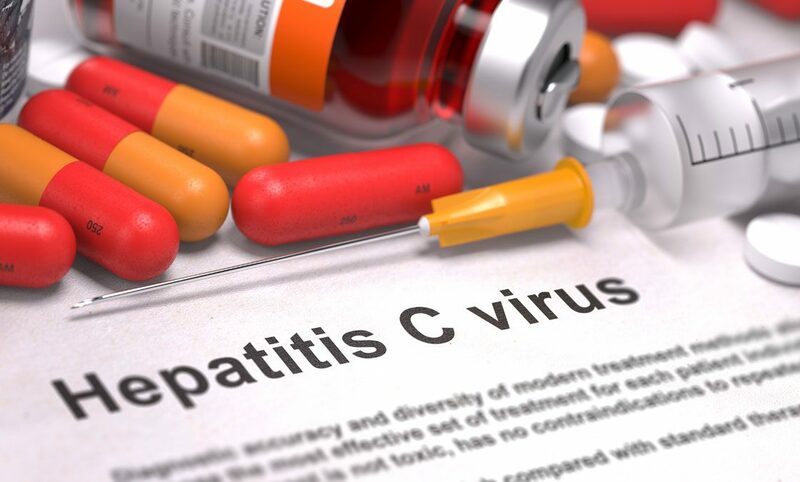 The agency has approved a number of drugs for hepatitis C in the past three years, but all were intended for a specific strain of virus or patients in various stages of liver disease. Epclusa, the new pill by Gilead Sciences, combines the first liver drug (Sovaldi) with a new drug that attacks the virus using a different mechanism. Gilead liver pill has raised billions of dollars by replacing the old mechanism involving a gruelling pill cocktail and injection.